If you've been thinking about remodeling your home, you're in luck. There are many interior design options for modern homes that are both trendy and appealing. Whether you're interested in remodeling so you can enjoy your living space in a new way or you want to increase your home's value, it's no secret that remodeling your home can be an incredible experience. Here's what you need to know to get started. First off, make sure you consider implementing soft and natural hues when you're designing your home. Shades of beige, brown, and even green can offer an incredible appearance when it comes to improving your home's appearance. Natural hues and tones provide a sense of relaxation and comfort. 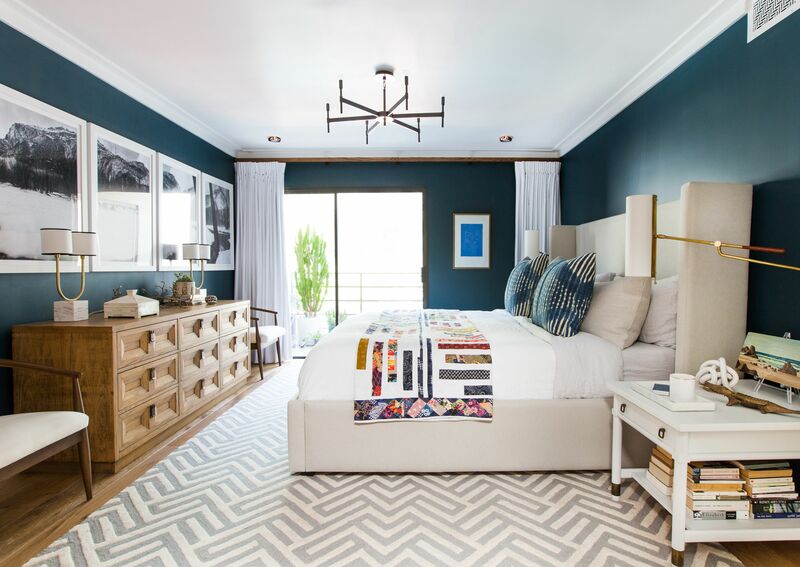 Guests who visit your home will naturally feel more at ease and comfortable with these colors. You should consider painting the main living areas of your home in soft, inviting shades. You could also decide to paint your hallways, as well, seeing as they are generally a high traffic area. This will ensure you are able to enjoy a relaxing atmosphere. 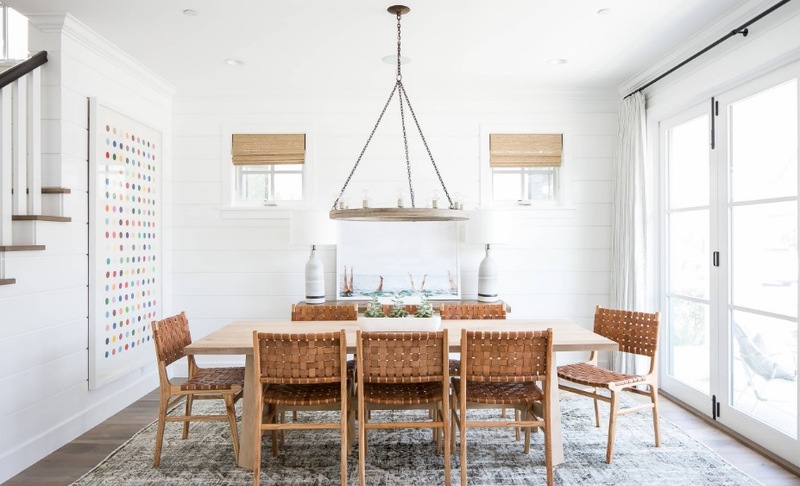 Furthermore, soft tones will match almost any decor scheme, which means you'll be able to enjoy a modern-looking home that looks unbelievable regardless of what your furniture preferences might be. 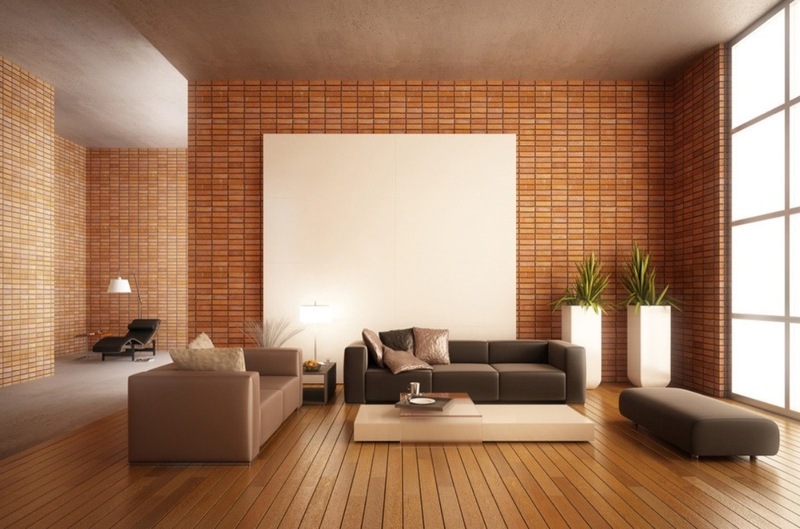 Consider implementing brick into your home's design. For example, a facade of brick on an accent wall can create a natural-looking nook that will be both homey and minimalist. This type of accent can make an incredible difference in the way your home is perceived. Not only will it highlight some of your home's most lovely spaces, but it will also add an air of luxury to certain areas in your home. 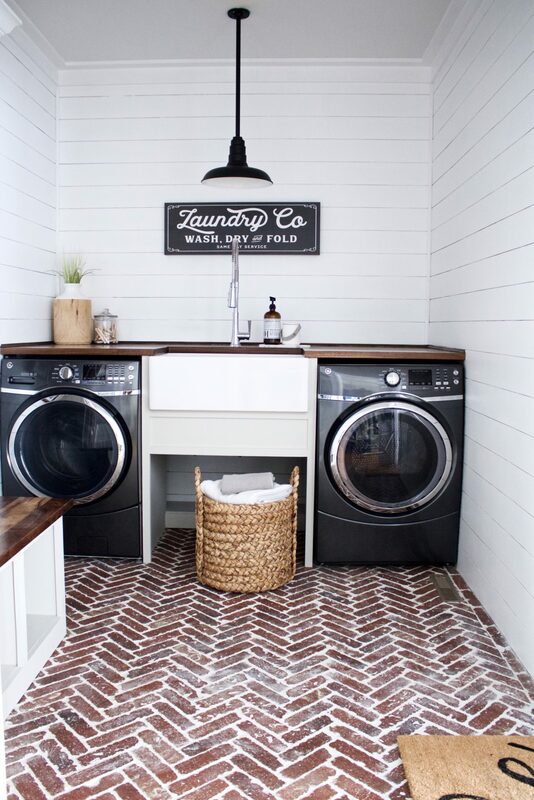 Brick can be incorporated in many ways that don't involve a fireplace, so don't be afraid to play around with your options as you consider how you'll upgrade and modify your home. Opt for natural flooring choices, such as wood or laminate flooring. This will complete the natural, down-to-Earth look you've been dreaming of. This type of flooring goes well with natural colors and painting. Whether you opt for beige, yellow, or even forest green walls, your flooring will perfectly complement your decision. Remember that even when you opt for natural flooring, you can choose to accessorize your space with colorful rugs that match your walls and furniture. This can add a deeper element of comfort and earthiness to your remodeled look. Natural floors are a lovely choice for any home with allergies or asthma concerns since dust build-up makes itself known quickly, and can be easily prevented with sweeping. 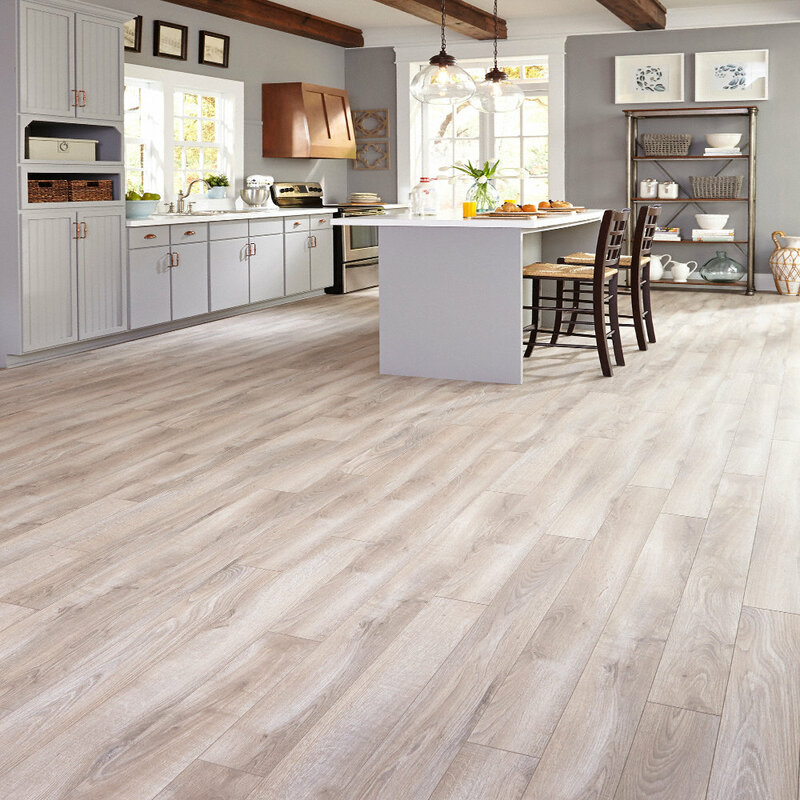 It's also a great way to incorporate a natural look into your home, though, so make sure you don't forget to consider your floors when you remodel. One of the most popular areas of a home to remodel is your bathroom. It's no secret that this is one room everyone - including guests - will want access to. Consider upgrading your bathroom appliances and fixtures to look more down-to-Earth. Did you know that something as simple as replacing your toilet or sink can go a long way in improving the appearance of your bathroom? It's true that replacing an old, awkwardly designed sink with something more simple can truly brighten up the space. 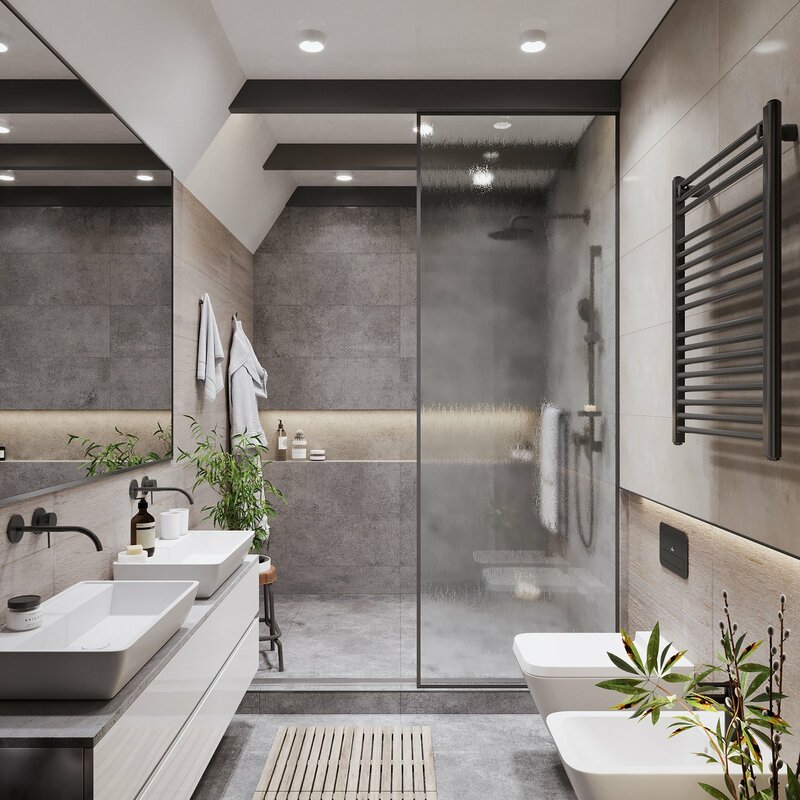 Remember that if your goal is to have a naturally-designed home, simple appliances are critical and can make your bathroom appear quite lovely. One of the most important elements you can include in your design scheme is minimalism. Remember that you don't have to choose fancy or luxurious options when it comes to designing your home. Sometimes less truly is more. For example, you don't need to select outlandish cupboards. Many homeowners enjoy a minimalist appearance that focuses more on simplicity and less on flashy designs. When you're remodeling, make sure you consider choosing less. Seek out natural-looking furniture, wall paneling, and even cupboards. The primary purpose of your home should be to enable you to relax. Ask yourself if the furniture and appliances you're looking at are conducive to relaxation or if they'll simply make your life feel more "noisy." No matter what type of home you own, remember that improving your house can make an incredible difference in both the way you feel about the space and the way your home is perceived. If you plan to rent out your home or even put it on the market to sell, upgrading and renovating is essential. Simple designs and natural-looking appliances and accents will come together to provide a comfortable, down-to-earth look that attracts others. This type of design lets potential buyers and renters not only imagine themselves living in your home, but feeling comfortable and at ease, as well. Less is more when it comes to your design, so focus on choosing simple and minimalist options to improve the appearance of your house.